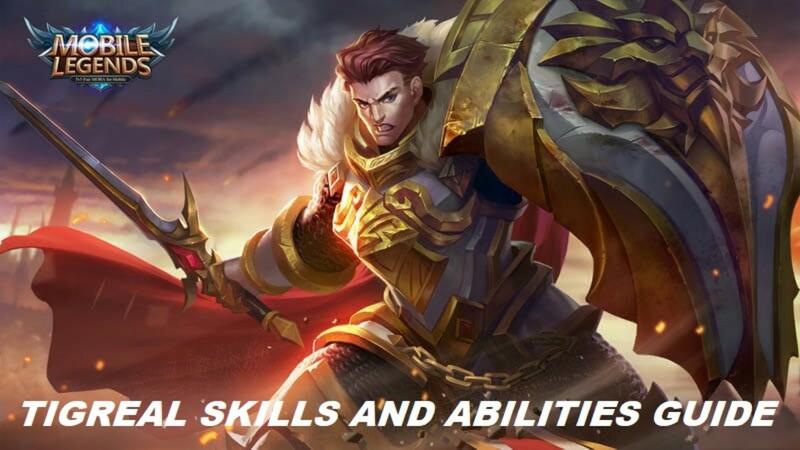 What is Tower Defense King? 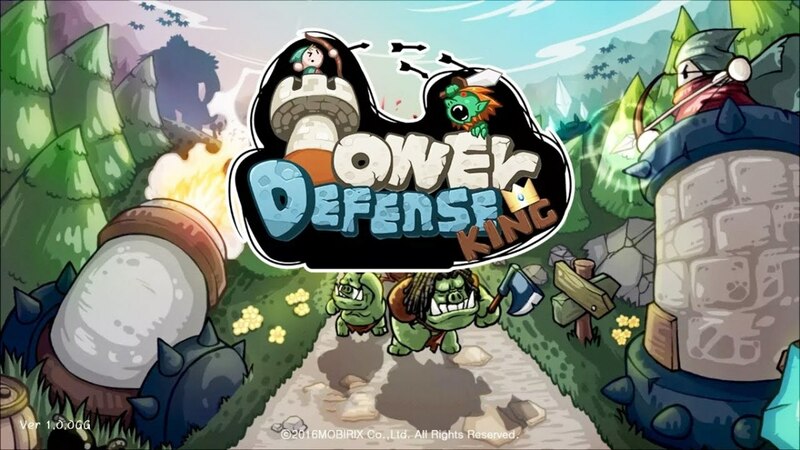 Tower Defense King (TDK) is a free-to-play tower defense game, a genre where players place stationary units along a path to defend against hordes of incoming foes. Strategy enthusiasts will love tweaking their layout for each level and discovering which configurations work best. So, how can we conquer TDK? Is it even worth the effort? Find out the game's triumphs and failures below! 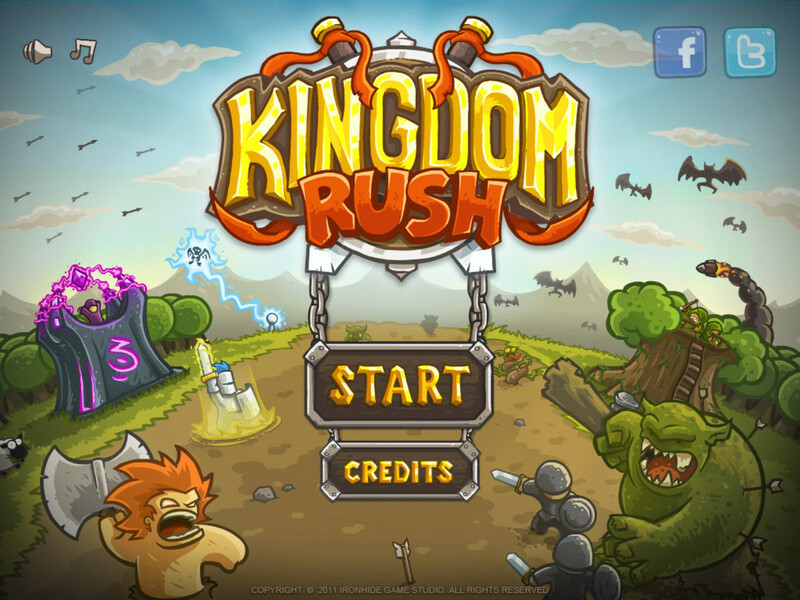 Simply enough, the game costs no money to play. You'll only spend real cash if you buy extra gold or gems, which you can already obtain (albeit slowly) by completing maps. TDK has a nice variety of bonus levels. Upon beating a mission, two harder difficulties for the same level unlock, as well as a few new "challenge" maps. These diversify gameplay by restricting certain towers, making enemies move faster, or implementing other hurdles to surpass. As we'll soon discuss, resources take awhile to amass, but the game does help by offering a small amount for each day you play. Playing consecutively in the same month gradually increases the rewards; this is by far the fastest (free) way to amass gold. 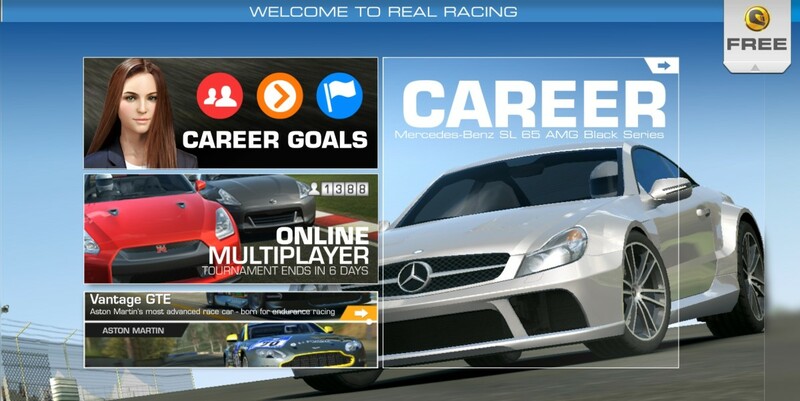 Upgrade Screen. Good luck completing this. The game commits many juvenile mistakes. Grammar and spelling errors run rampant. Tower upgrades are unbalanced; rather than gaining a gradual increase in attributes, some upgrades give noticeable boosts while others seemingly do nothing. 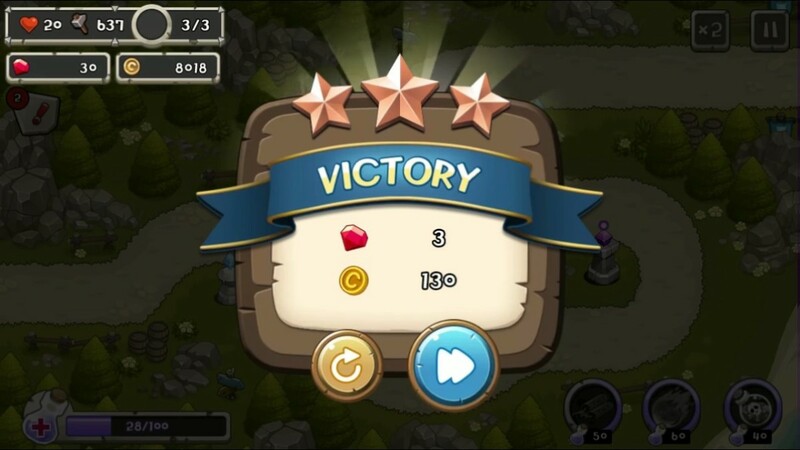 As you play, you very slowly accumulate gold, which is used to permanently improve your towers. That's great, and gives incentive to replay old levels, but the upgrades quickly become far too expensive. Believe me, I spent hours grinding for gold and still didn't access the final five upgrades for any tower. Also, just because an upgrade is more expensive doesn't mean its superior. 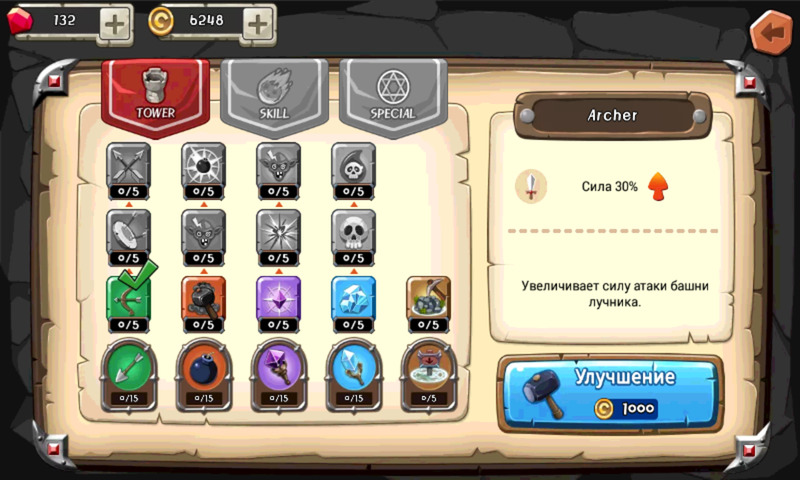 You may spend 6000 gold to increase a tower's range by 10% but later have to spend 42,000 to increase its shooting speed by 5%. Similarly to the lack of polish, the game fails to adequately explain certain towers, enemies, or upgrades. You'll encounter many half-hearted tower summaries, and you can't even read the descriptions of future upgrades for towers. Want to know what the final tier unlocks for each basic tower type so you can plan your progression accordingly? Too bad; the only way to find out is to get there. TDK has its issues, but for a free-to-play title, it's still a fun tower defense game with dozens of levels and challenges. You may lament the steep learning curve and slow upgrade progression, but you'll also revel in the challenge of finally conquering these trials. Speaking of which, let's examine the several keys to victory! Archer: These have low damage but a high firing rate. They're the best tower to tackle pesky flying units, and the final tower upgrade lets you choose between rapid-fire Rangers or long-range Muskets. Cannon: Bombers come with splash damage but low fire rates. They're the only type that cannot hit flying units, but they work great against swarms of ground foes. One of the two final upgrades (the Flame Cannon) hits everything in its range at once! Magician: Sorcerers have high damage and low fire rates. They work well against heavily-armored units; sadly, the two final upgrades are little different from one another. Cold: These are unique towers with low fire rates and pitiful damage. However, their shots slow enemies. The Blizzard final upgrade helpfully slows everything in range. 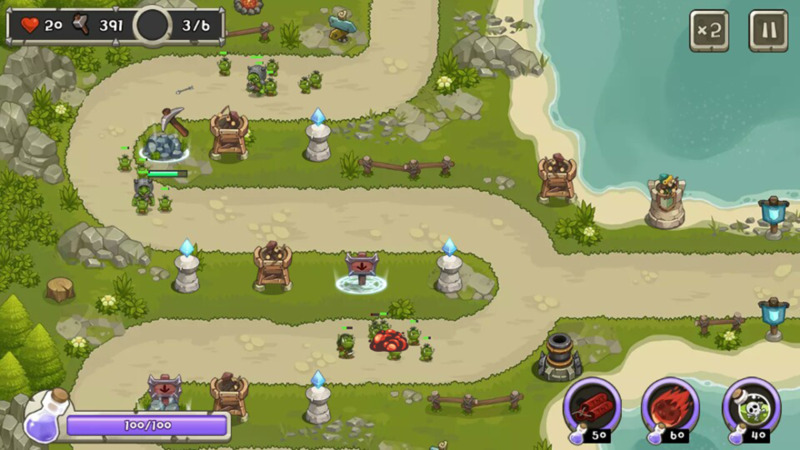 All towers have their uses, but focus on Cannons and Archers. 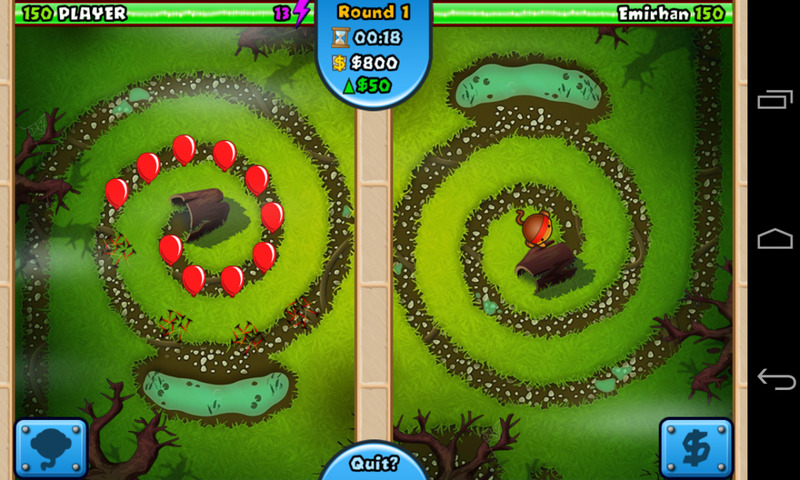 Sprinkle a few Cold towers throughout the levels too, but not in the same area—the slow effect doesn't stack. Some levels don't employ flying foes, and Cannons access better permanent upgrades sooner than other towers, making them the unit to prioritize. TNT: A short-range but high damage blast. Meteor: Similar to TNT, but less damage and a higher blast range. Sticky Goo: No damage, but ground enemies who pass through the goo are slowed. Goo disappears after a few seconds. Like your towers, these can be permanently upgraded with gold. I'd recommend focusing on the Meteor; I found its greater range more useful than the TNT (it's still quite powerful), and unlike the Goo, it impacts flying monsters. Gems, very slowly earned through logins and level completion, can be used to continue a level from the enemy wave you died on—with extra money! Don't spend these recklessly; save them for the problematic final levels and challenges. Most levels have three spaces for your "special towers", three different custom towers you select from a pool of nine. These towers don't have permanent upgrades, but they tend to be all-around superior to normal towers, so make good use of them—especially since each foe slain by one gives extra gold and slightly refills the magic meter. You have several options, but I recommend the Rocket, Magic, and Patrol Towers. 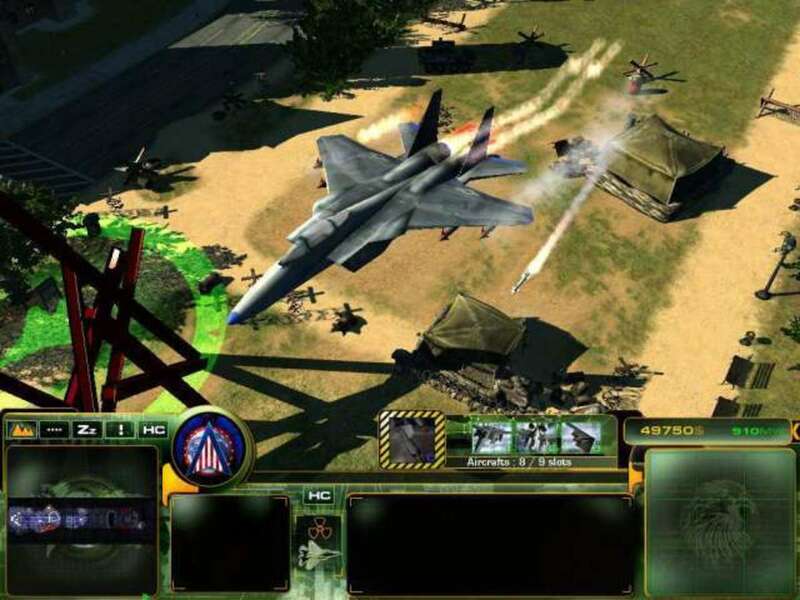 Each can attack ground and flying units and have decent damage, range, and attack speed. 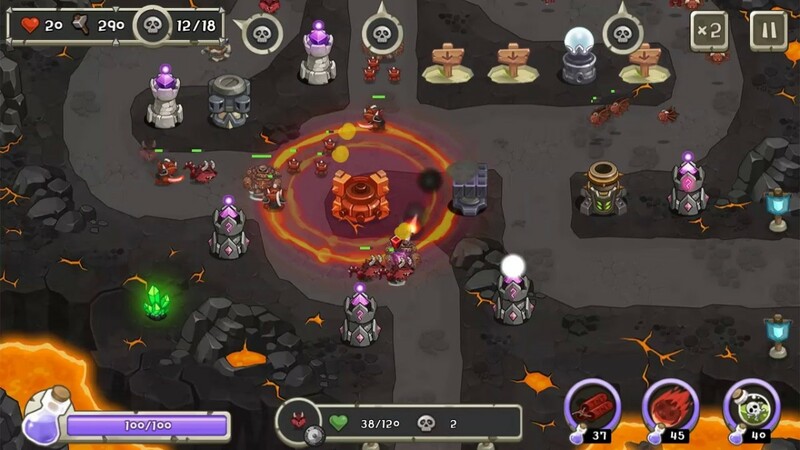 What do you think of Tower Defense King? Try new tower selections if something isn't working. Grind for gold if stuck (and login daily for those bonuses). 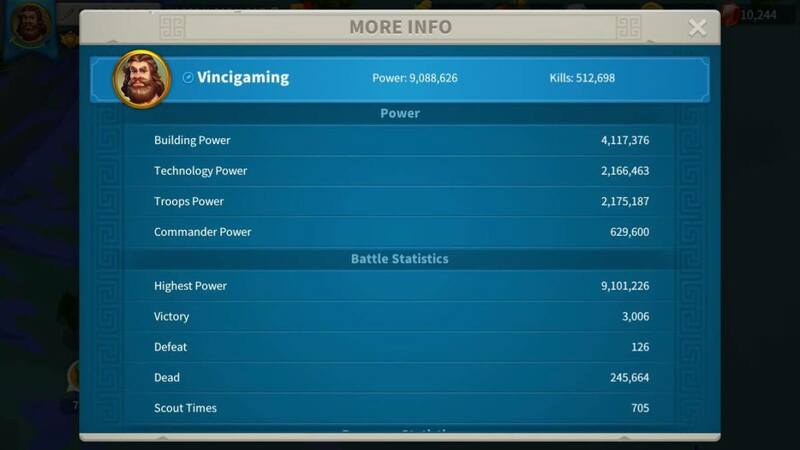 Which special tower in Defence King is the most powerful? Short answer: Go with the Rocket, Magic, and Patrol Towers. Long answer: It depends on how you define "powerful." Are you looking at pure attack strength, or factoring in range and attack speed as well? One of the special towers (I believe it's called the Knight Tower) gains power while it's inactive, letting it hit the hardest after storing a long charge, but it lags behind in action-heavy areas. If I had to recommend a single unit, I'd go with the Rocket Tower, considering its speed, splash damage and range. What does the final upgrade for the magic tower give you? 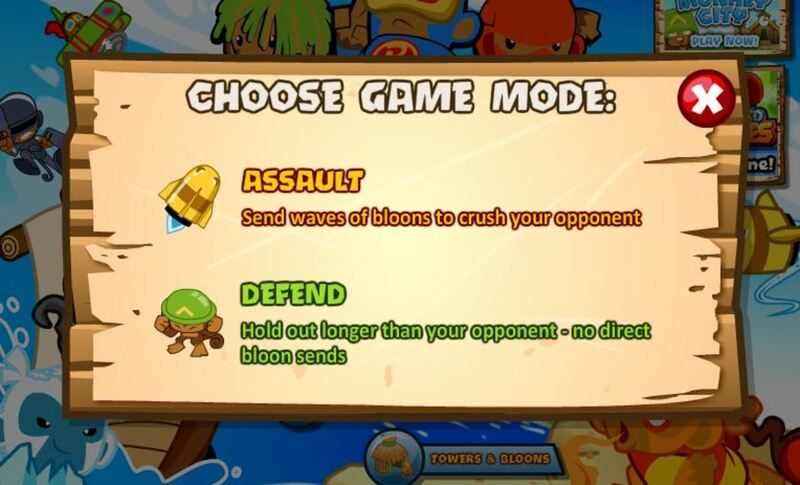 You get a choice between a tower that can attack two enemies at once or one that has a boomerang-like attack. I typically preferred the former, but wished the two varied more to offer more unique strategies; other final upgrades can completely change the way a tower operates. I complete level 25 of easy level. How to open normal level?